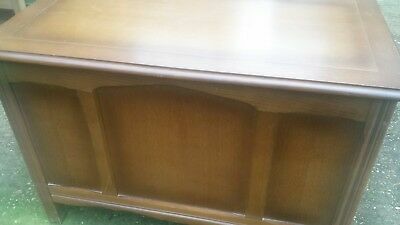 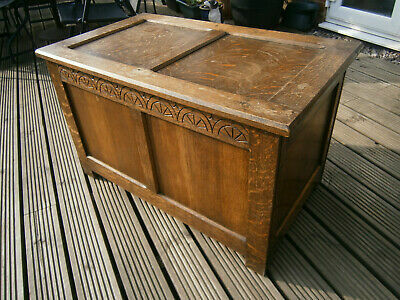 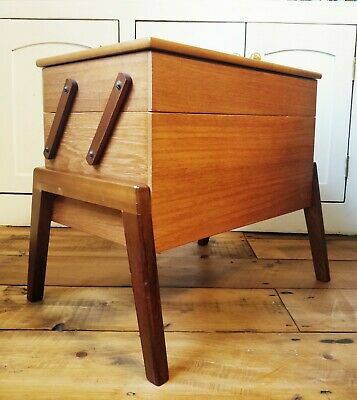 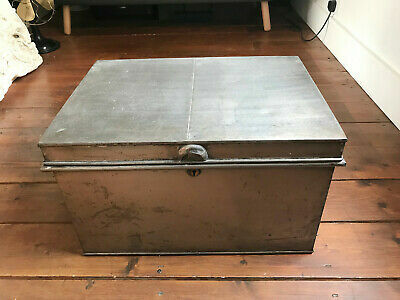 Vintage Metal Box - Lovely. 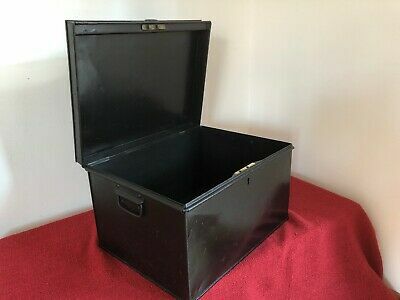 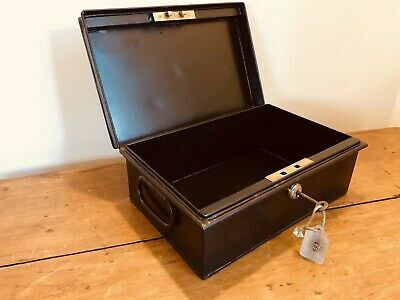 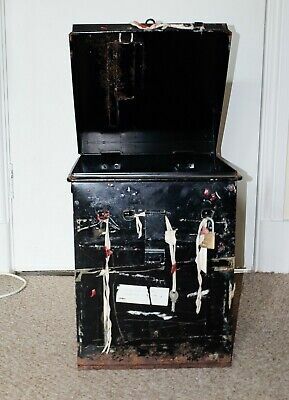 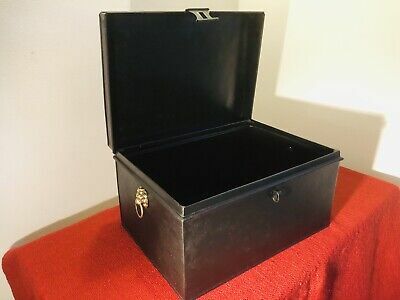 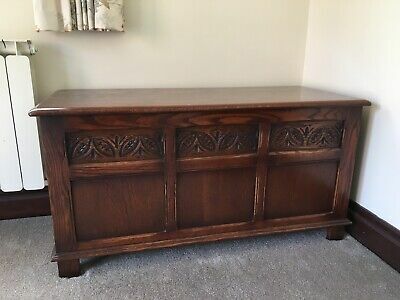 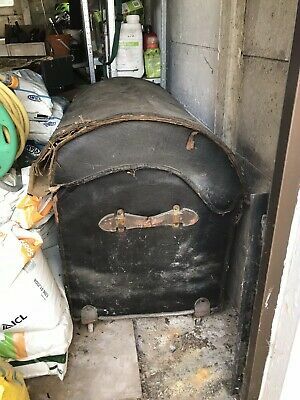 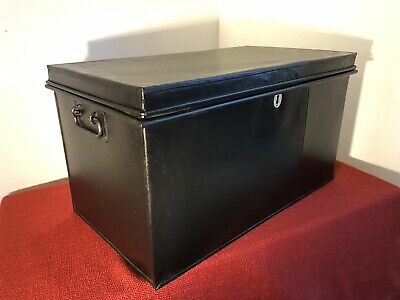 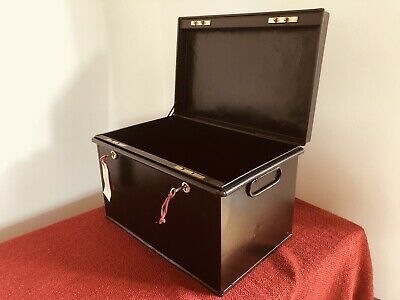 Vintage Black Metal Veteran Security Deed Box,Strong, Deposit Box,with Key. 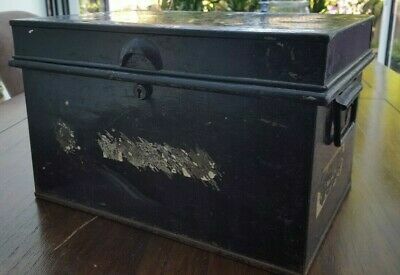 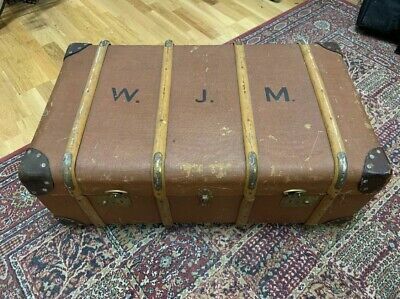 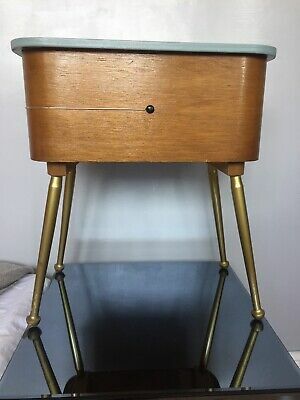 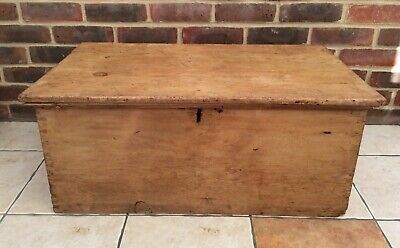 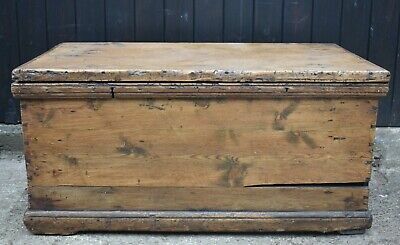 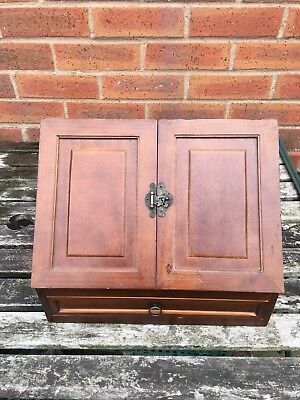 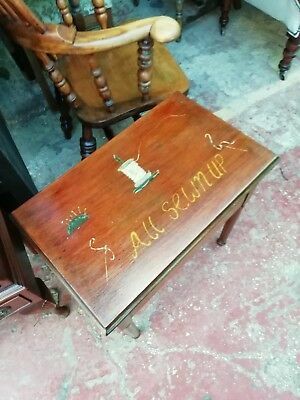 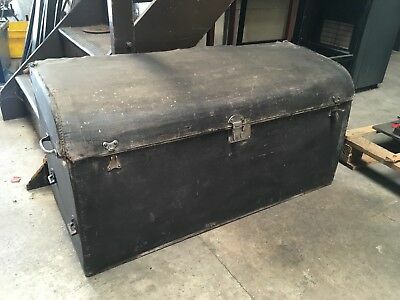 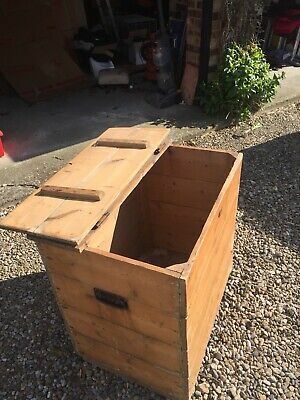 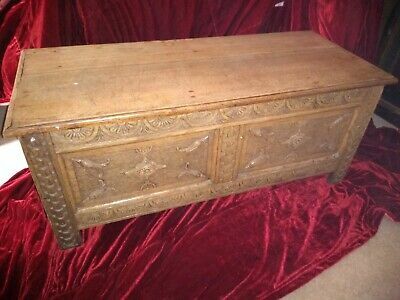 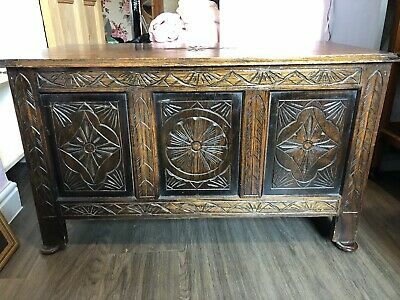 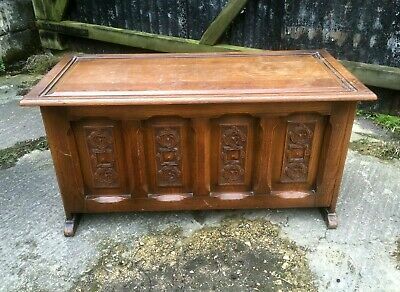 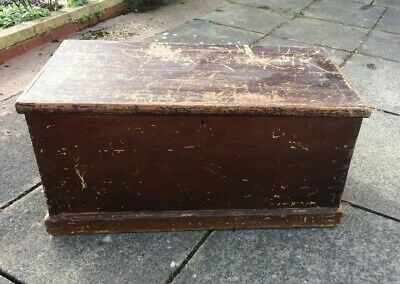 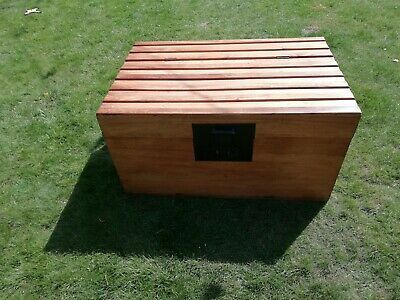 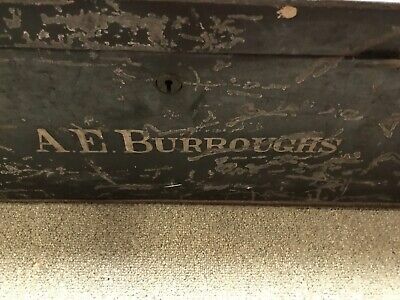 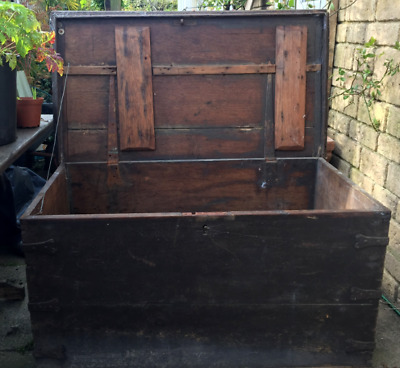 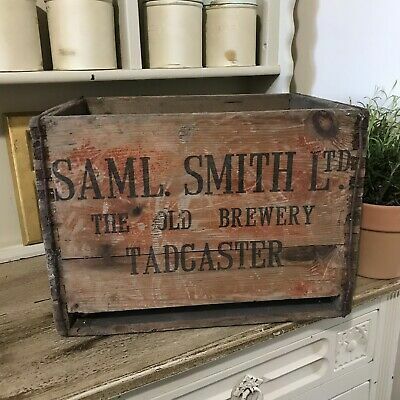 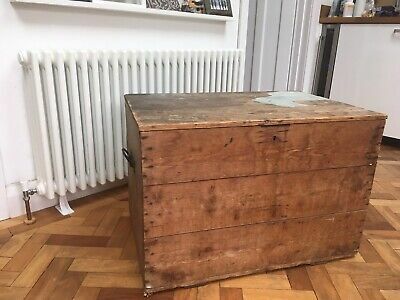 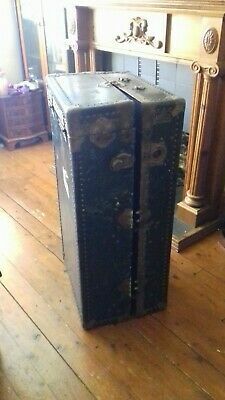 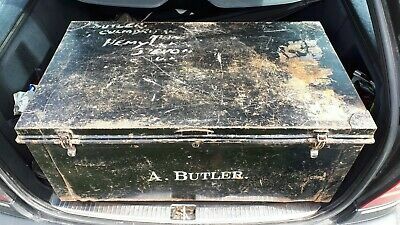 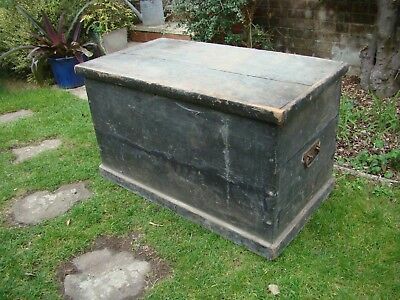 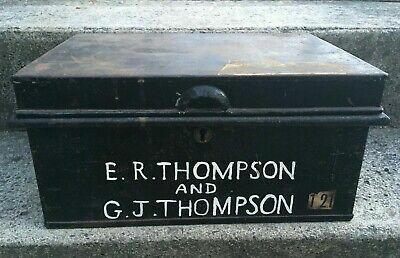 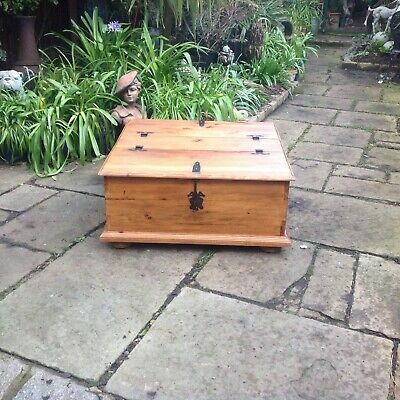 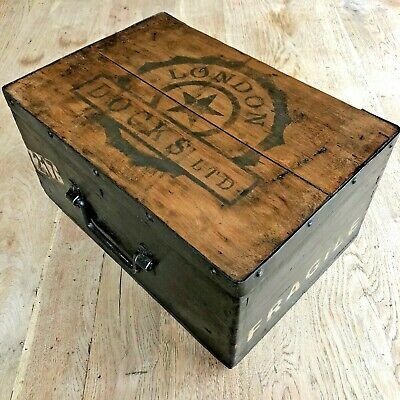 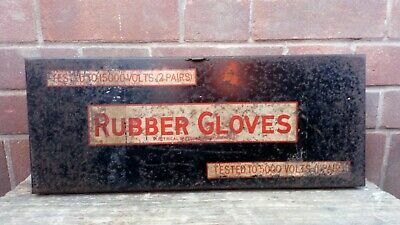 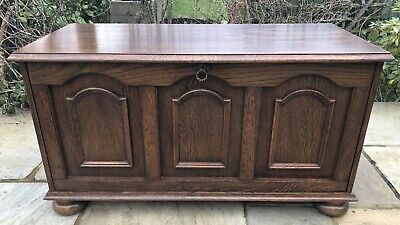 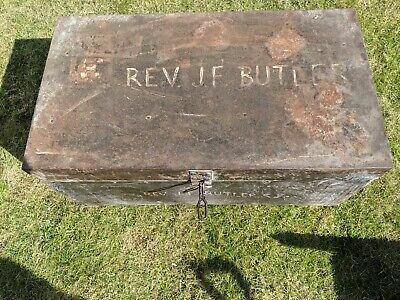 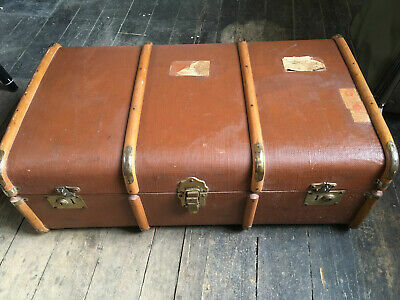 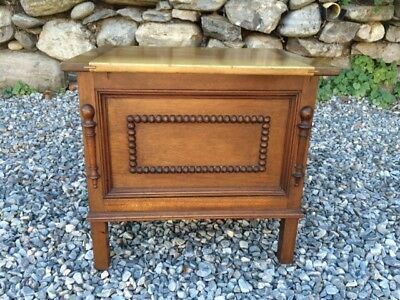 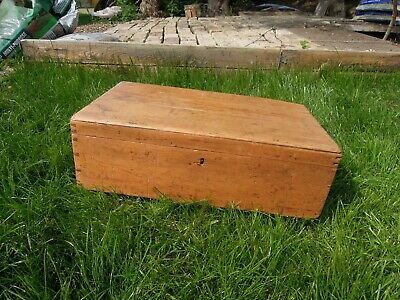 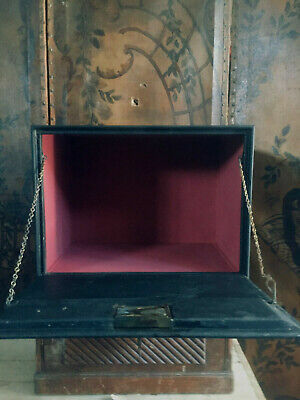 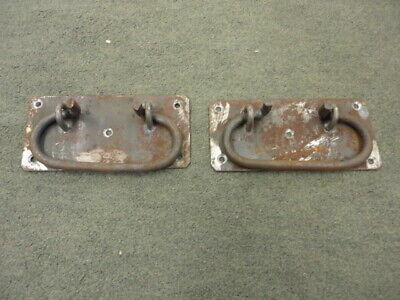 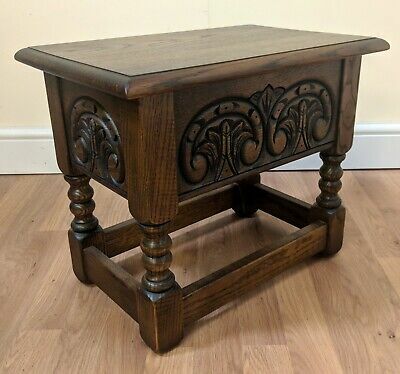 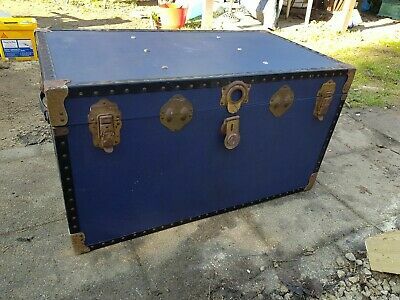 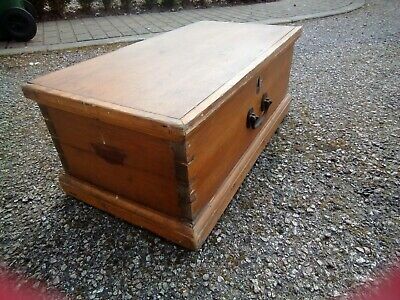 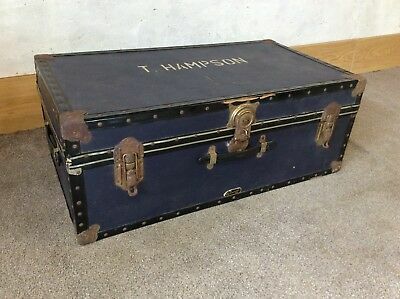 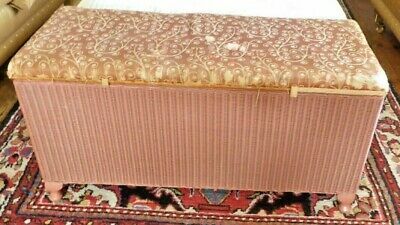 Vintage/Antique metal deed box,storage,stage Prop. 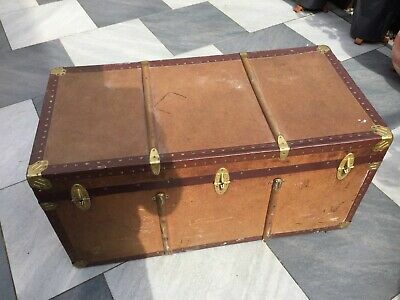 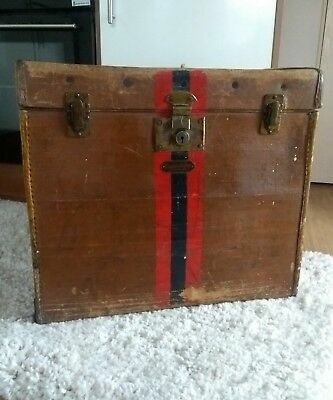 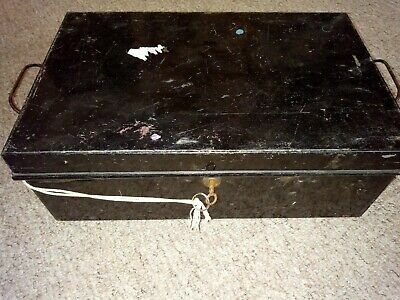 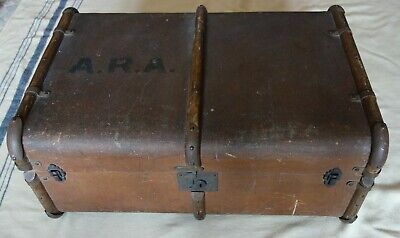 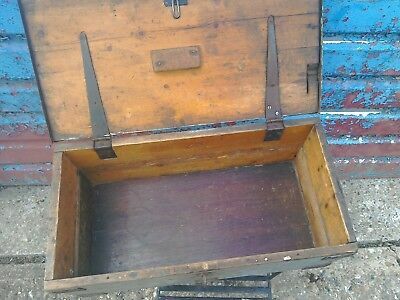 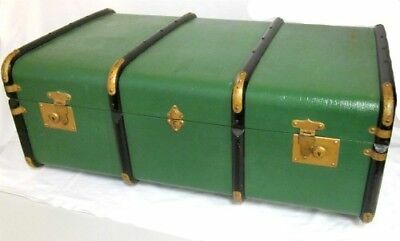 Vintage/Antique metal deed box,storage Box,with Key. 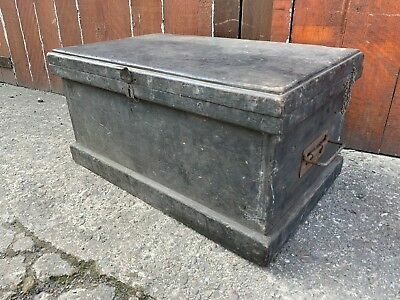 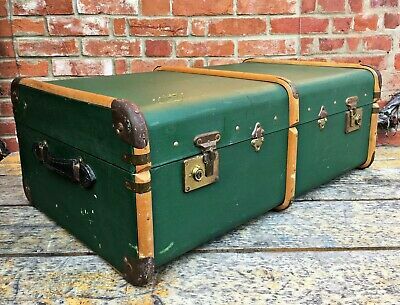 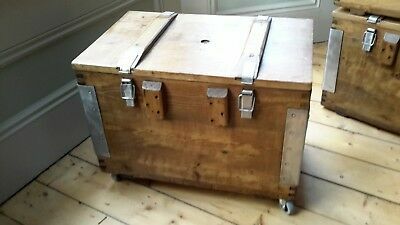 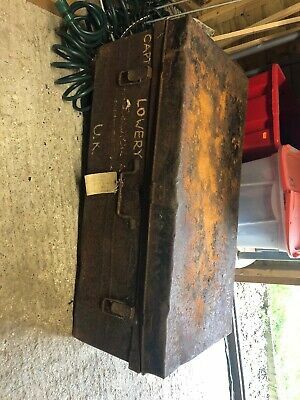 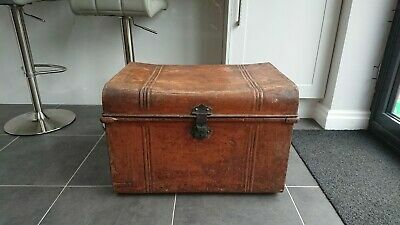 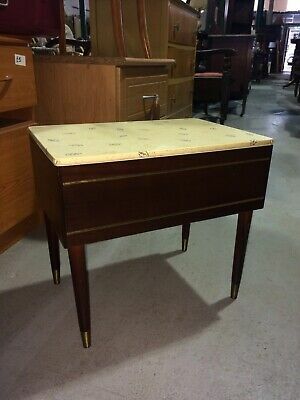 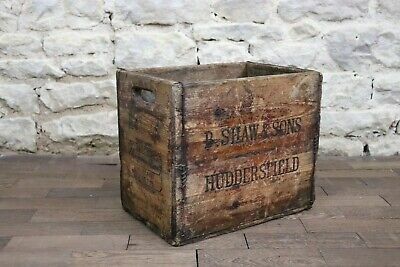 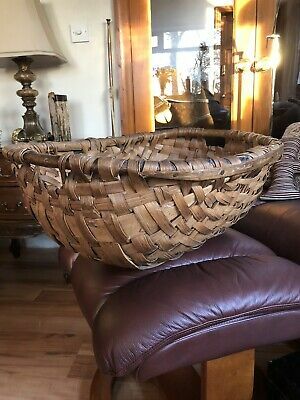 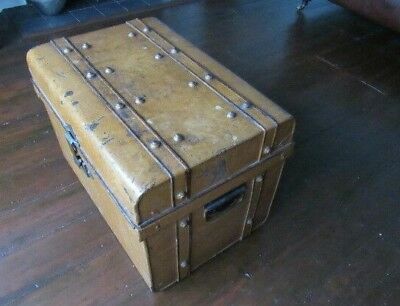 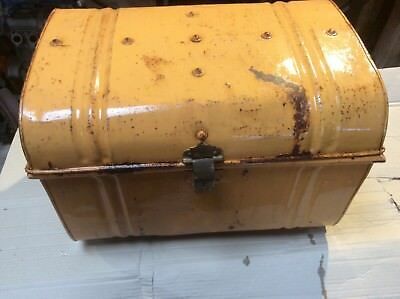 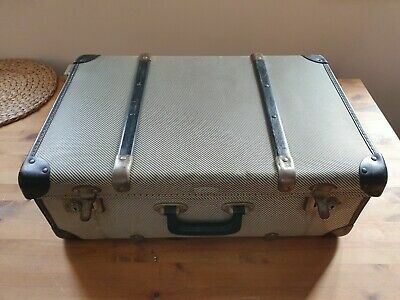 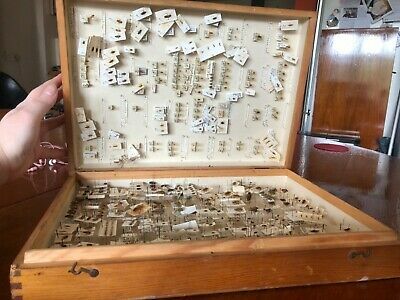 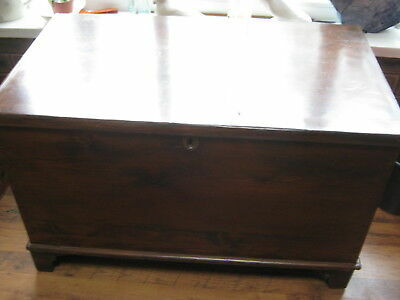 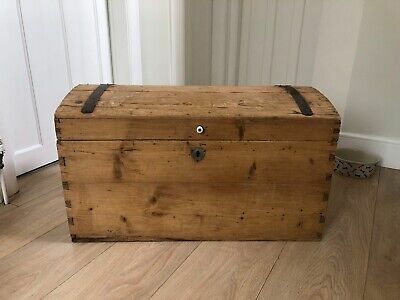 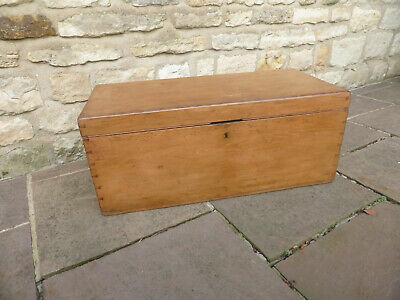 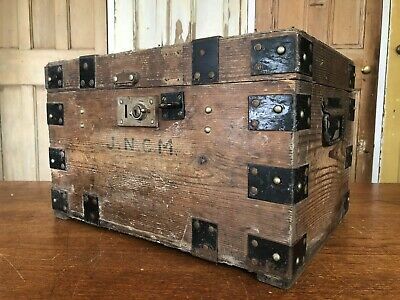 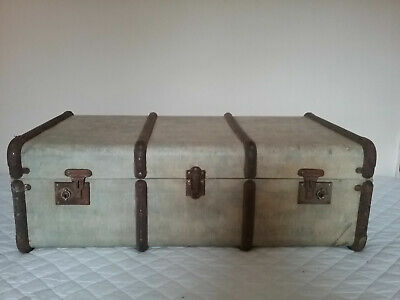 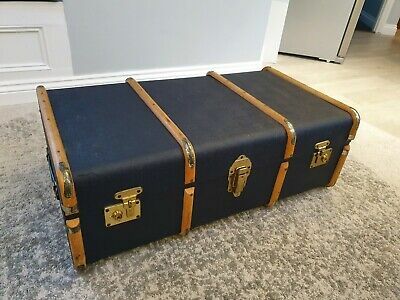 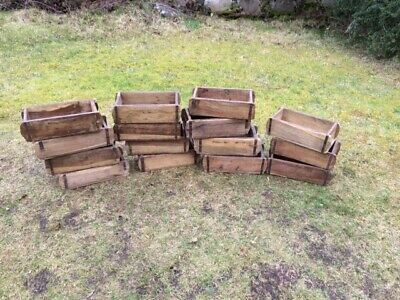 Vintage/Antique metal deed box, Storage Box. 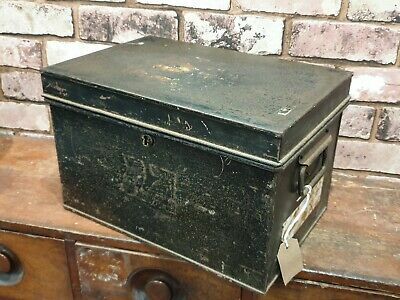 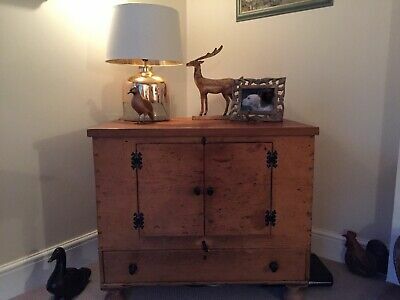 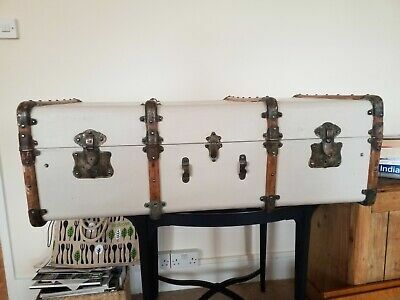 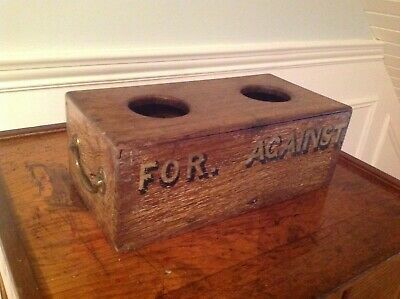 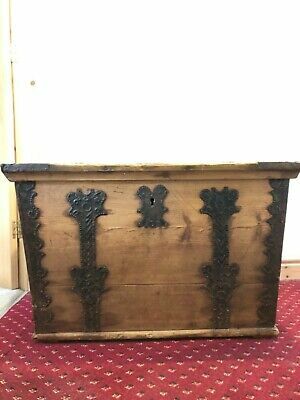 Vintage/Antique metal deed box.with Lion Head Brass Handles.